Serving the Central Florida community, our main office is just outside of Orlando, located in Winter Park, FL. 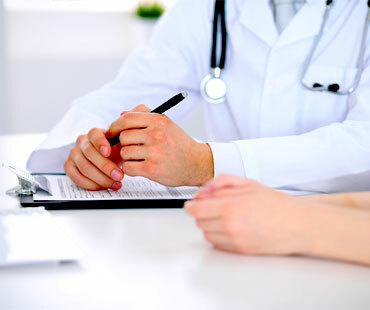 Our friendly and compassionate staff’s top priority is focusing on patient well-being. We provide pain relief in a timely manner, allowing you to get back to your life as soon as possible. We know that every person’s situation and injury will be unique, and so should their treatment plan. 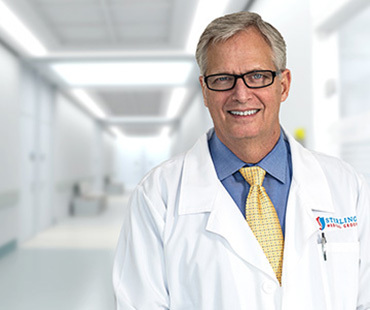 Our doctors are experienced in a range of options, maximizing non-surgical treatments, rehabilitation and utilizing progressive surgical techniques only when necessary. 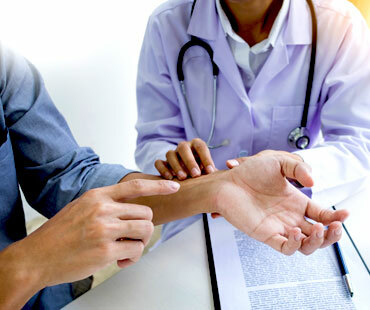 Our areas of expertise and services cover the full spectrum of musculoskeletal diagnostic, conservative treatment options, and surgical specialties. We treat our patients with the dignity and respect they deserve. Our staff understands that chronic pain robs patients of their quality of life and our goal is for patients to get back to enjoying a pain-free life. This was one of the best Doctors office I have been in in a long time. The Doctors really take care of the patients and I was always taken care of the right way. 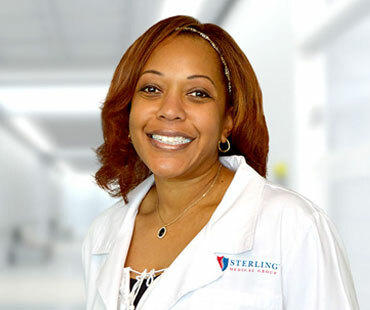 They do a great job here at Sterling Medical Group. The Doctors and staff are amazing. I had a cervical disc replaced and I am good as new! 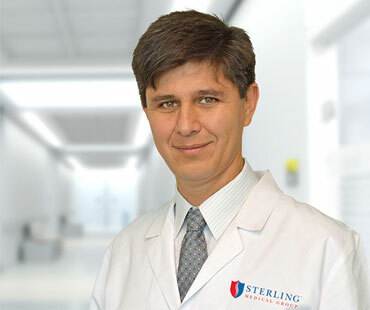 Thank you Sterling Medical for your professionalism and care, you guys gave me my life back. I am very blessed to have such good Doctors, Nurses and techs taking care of me. Very happy with the care that I get from doctors and nurses very attentive and informative. Extremely friendly staff to make you feel at ease when getting a procedure done. I am happy and content being a patient with Sterling Medical Group. Thank you guys for being the best.